Bhubaneswar: The State has recorded 66 per cent voter turnout till 5 pm today, informed Chief Electoral Officer (CEO) Surendra Kumar here. He said that the polling was held in a peaceful manner across the 7,233 booths while webcasting was done in at least 733 polling booths. 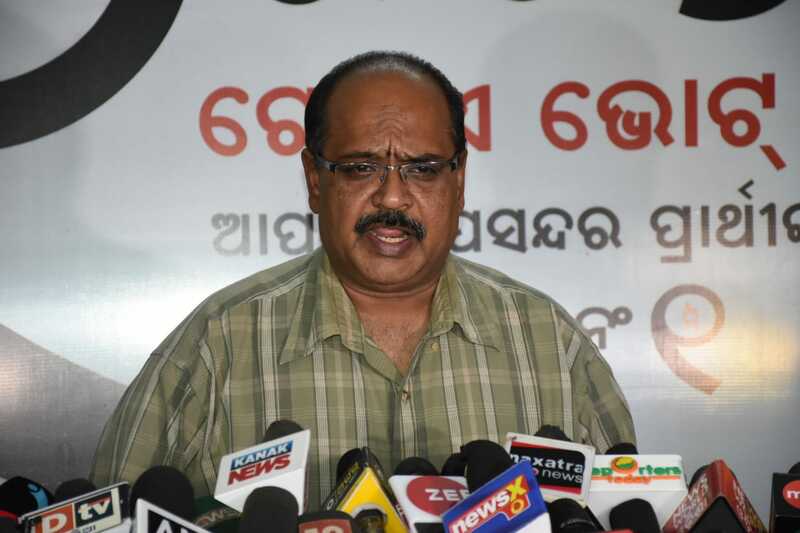 The first phase polls was held in four Lok Sabha seats in Kalahandi, Nabarangpur, Berhampur and Koraput along with 28 Assembly constituencies – Nuapada, Khariar, Unerkote, Jharigaon, Nabarangpur, Dabugam, Lanjigarh, Junagarh, Dharmagarh, Bhawanipatna, Narlam, Chhatrapur, Gopalpur, Berhampur, Digapandhi, Chikiti, Mohana, Paralakhemundi, Bissam Cuttack, Rayagada, Laxmipur, Kotpada, Jeypore, Koraput, Pottangi, Malkangiri and Chitrakonda. There are 60,03,707 registered voters, including 29,72,925 male, 30,30,222 female and 560 third gender in the first phase. Initially, polling was delayed for few hours due to technical glitches in EVMs at some of the polling booths.